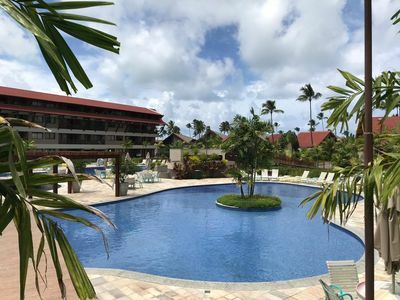 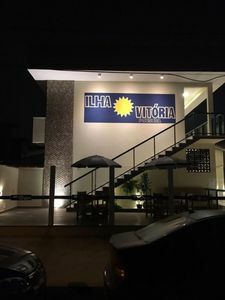 Noble building of 4 floors, with 12 apartments with elevator, two blocks from the beach, covered parking, night guard and beach service. 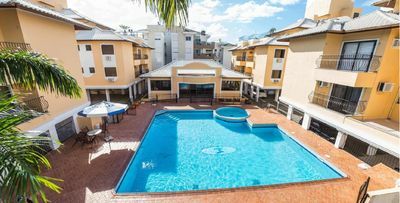 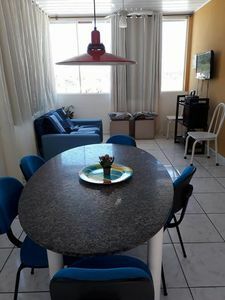 3 bedrooms, 3 bathrooms, suite with air conditioning, ceiling fan in the other rooms, great location between the hotel casagrande and the aquarium,. 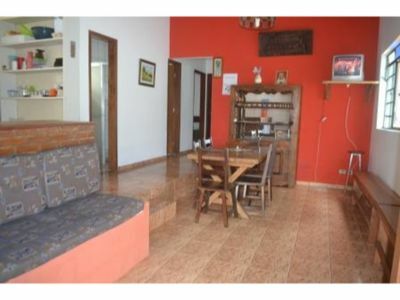 close to supermarkets; . 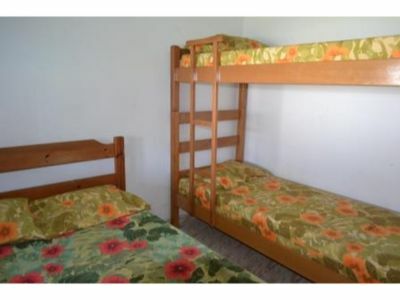 well ventilated; you will like it and have fun, be sure to rent, it will be a pleasure to receive them. 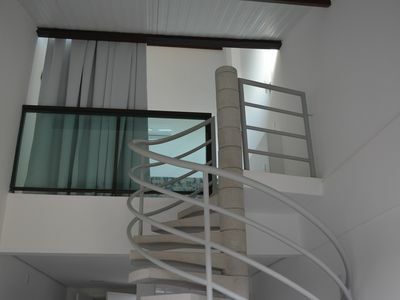 Apt 02 bedroom, with pool, 150 m. of the sea, check it out! 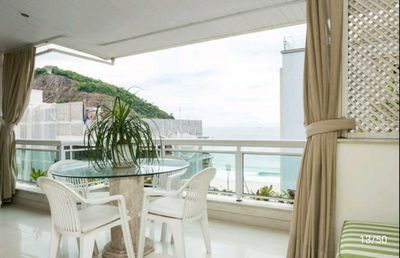 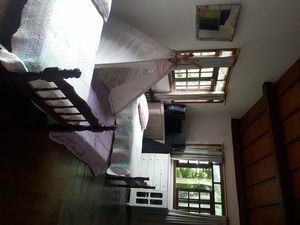 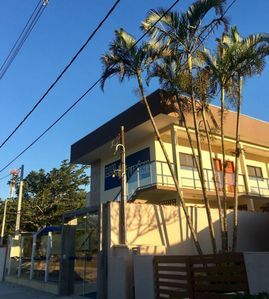 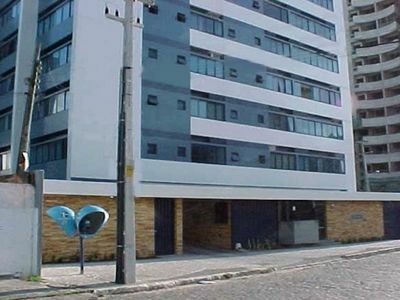 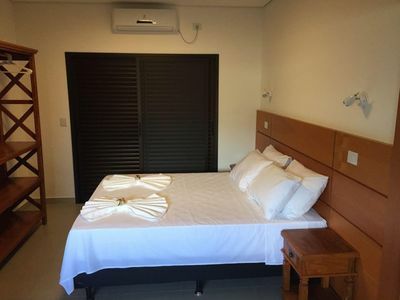 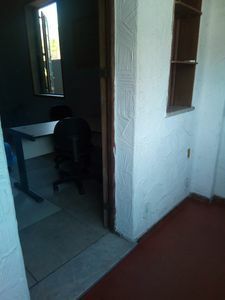 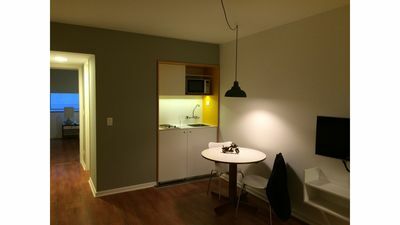 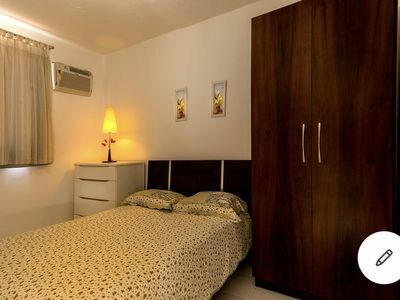 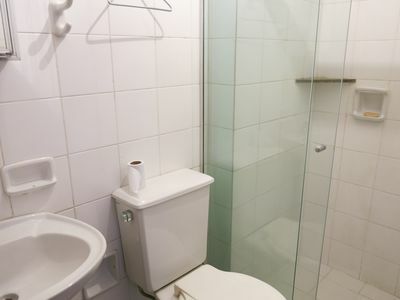 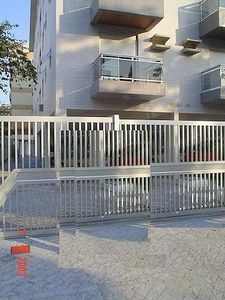 Large room with balcony, near Petrobras in front of the Subway!